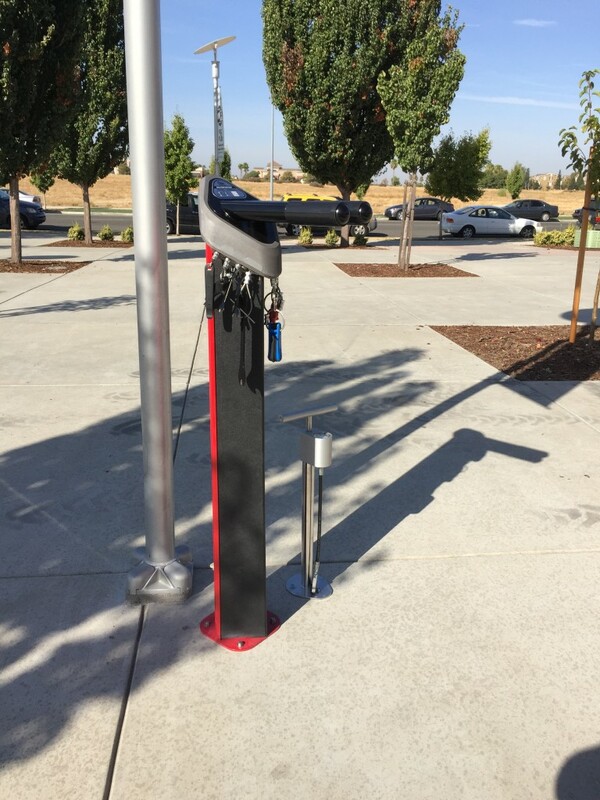 The North Natomas Transportation Management Association and the Sacramento Public Library have partnered up to offer the community free, 24/7 access to a public bicycle repair station and tire pump. The ‘Deluxe Public Work Stand and Pump’ is a permanent structure equipped with a bike stand and all the tools needed to do basic maintenance on bikes and get them operational and working right. To help inspire the DIY or Do-It-Yourself spirit of the community, the work station also features a QR code which can be scanned for instructions on basic repairs. 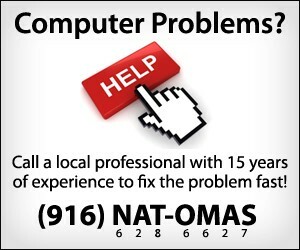 The repair station and tire pump are located under a light pole, near the bike racks in front of the North Natomas Library at 4660 Via Ingoglia.